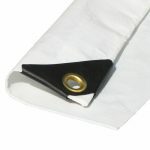 They also have reinforced corner guards for greater pull resistance. Poly tarps are waterproof and UV-resistant. 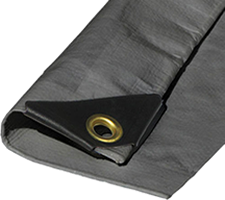 Our Heavy Duty Tarps can be effectively and securely fastened with ball bungees or other rope or cord.